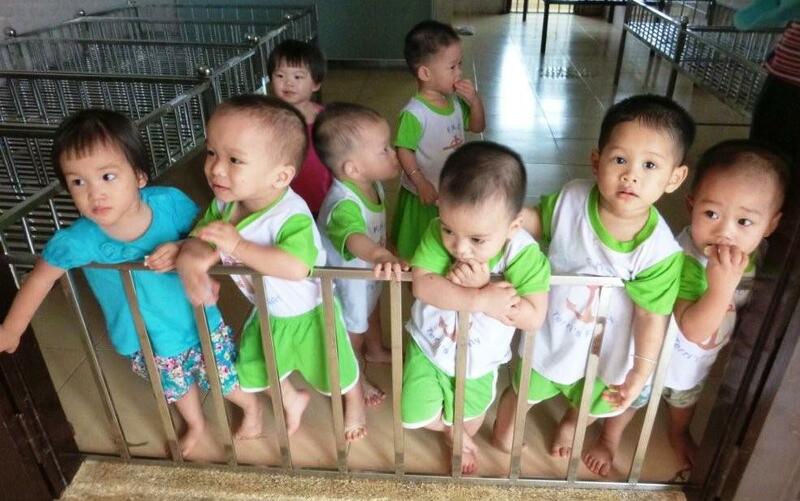 The Mái Ấm Tình Thương (Love Shelter) orphanage is in Lagi, Bình Thuận province. It is operated by the sisters of the Mến Thánh Giá (Lovers of the Holy Cross) church in Nha Trang. Since 2005 it has been carrying out many “pro-life” programs, which include counseling and helping unmarried pregnant mothers to avoid abortion, giving them shelter in the orphanage, bringing up orphans, as well as caring for the poor, the sick, the disabled, and the people affected by Agent Orange in the area. Through their work, hundreds of babies have been saved from abortion; nearly 60 abandoned children have been reunited with their mothers. Every day it provides hot water and soups for about 150 poor patients seeking medical treatment at the nearby Lagi hospital. As at the beginning of 2013 the orphanage houses 93 orphans aged between new-born and 8-years old and is run by 10 sisters, 18 assistants and many volunteers. Due to the increasing demand for the services from the locals, the existing facilities become inadequate. There are not enough rooms for the growing up orphans to sleep in, to play and to learn. 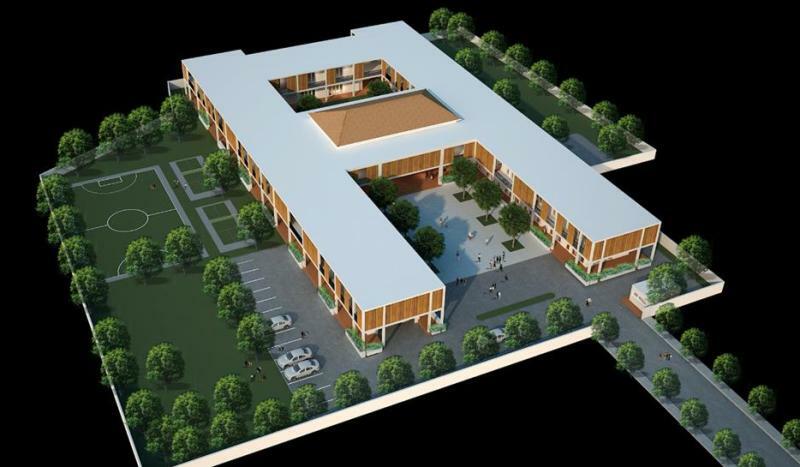 The orphanage planned to construct a new, additional building which can accommodate 150 orphans (from 2-days old to grown-up) and has enough space to provide adequate facilities in support of up to 300 disabled persons who come monthly for food and medicines. 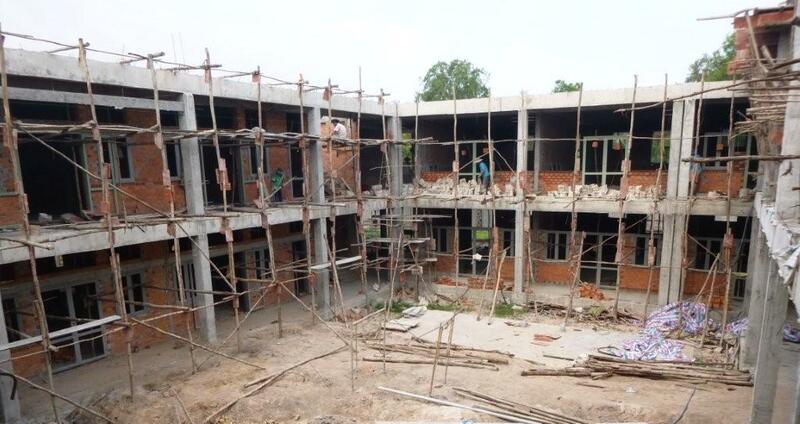 In September 2013, two sisters from the orphanage, Nguyễn Thị Thanh Mai (director) and Nguyễn Thị Thanh Trang visited Australia, touring many cities to seek support for the construction of their second building. When in Sydney, through a fundraising dinner on 6 September 2013, Vietnam Foundation contributed $11,677.70 toward the construction project. Construction has been started and is due to complete by the end of 2014.